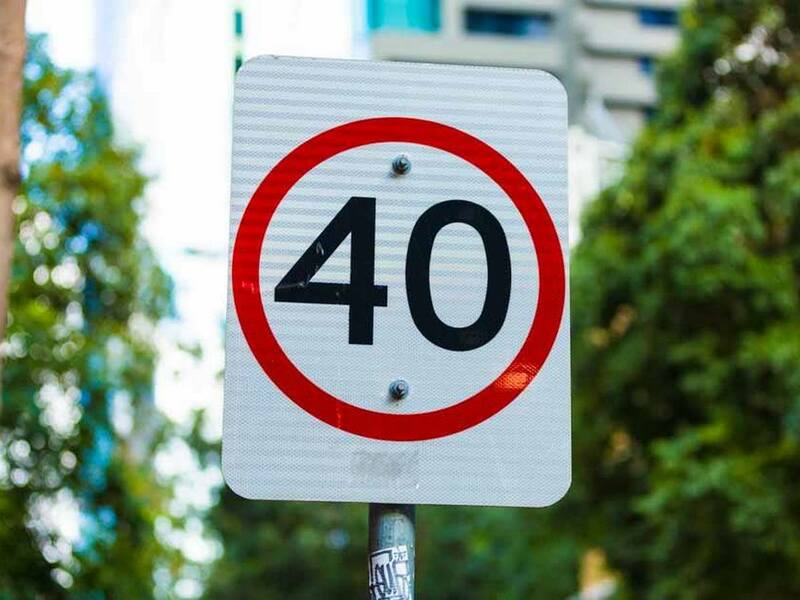 Cairns Police say no warnings have been given since new 40 kilometre/hour speed zones came into effect in the CBD on Monday. A grace period is in place to get drivers used to the idea of going slower. That will end on March 18th, when drivers will start being booked if they’re over the limit. Inspector Denis Fitzpatrick says early indications, though, are promising. “So far we’ve had no-one over the limit and the people we’ve spoken to have been in agreeance with this new legislation. “I’m sure the community of cairns will adapt to it,” he said. 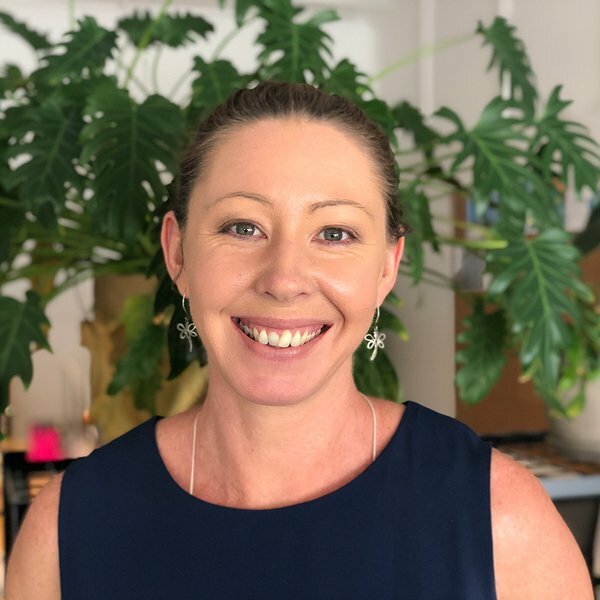 Cairns Regional Council voted to introduce the new limit last year, as a result of a high number of crashes in an area bounded by McLeod, Spence and Florence Streets and the Esplanade. Mayor Bob Manning said he’s among the drivers still getting used to the changes. “I’ve come through the CBD a number of times and I must admit I’m glad I saw the sign to remind me,” he said. Cr Manning said as well as the new roadside signage already in place, the bitumen itself will soon be marked, too. He said the Council is also in talks with the Department of Transport and Main Roads about re-sequencing traffic lights to help with the flow of vehicles.